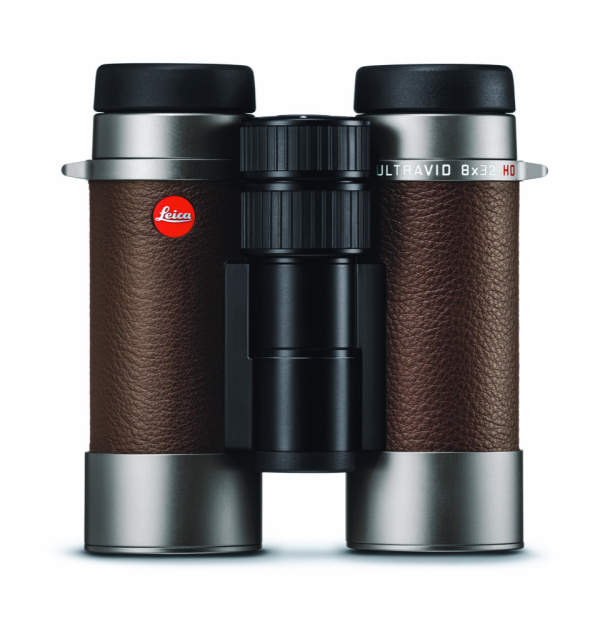 Premium German optics brand Leica Sport Optics has unveiled a new ‘Customized’ edition of its bestselling Ultravid HD-Plus binoculars, which unite outstanding design and optical quality with a coffee-brown leather trim and a titanium color finish housing. Made in Germany, these elegant binoculars feature excellent image brightness, strong contrasts and durable mechanics. Fluoride lenses ensure brilliant color rendition and perfect contrast for outstanding image brightness as well as pin-sharp images. Available in four versions: Leica Ultravid 8x32 HD-Plus, 10x32 HD-Plus, 8x42 HD-Plus and 10x42 HD-Plus, the package includes a premium calfskin bag and a neoprene carrying strap. “The combination of high quality materials and technical perfection makes the new Leica Ultravid HD-Plus ‘Customized’ binoculars a personal statement for all those who will accept no compromise on excellent image quality and aesthetics. Our unparalleled experience in optical development and production is again reflected in this new edition,” says Nanette Roland, Product Manager of Observation Optics at Leica Camera AG. For more information, check out www.leica-sportoptics.com, and visit Leica's Facebook page at http://www.facebook.com/LeicaHunting. For all PR enquiries, email: selena@tweed-media.com.